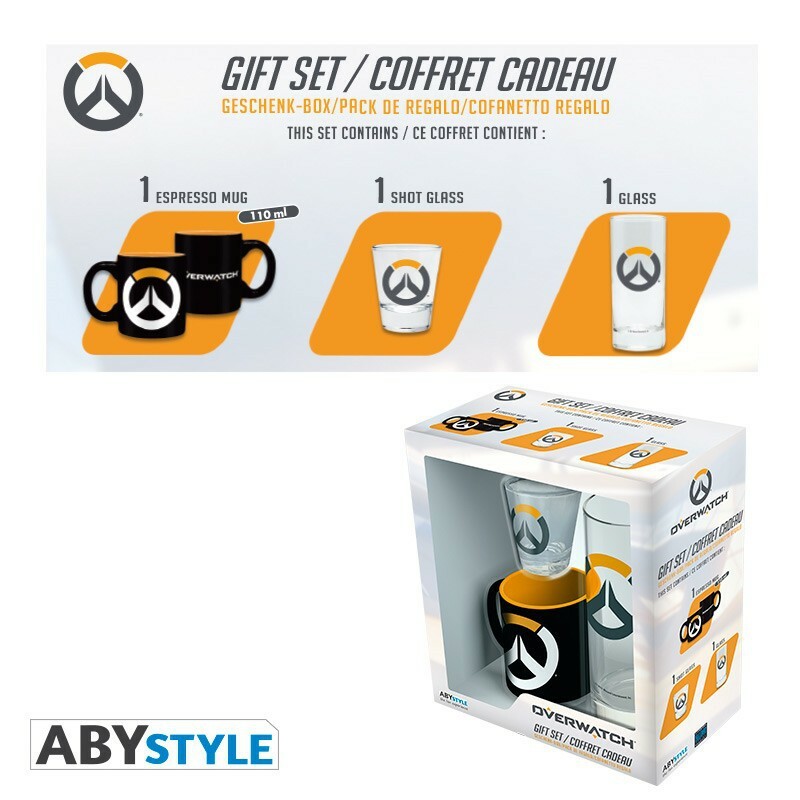 Are you looking to please Overwatch fans? 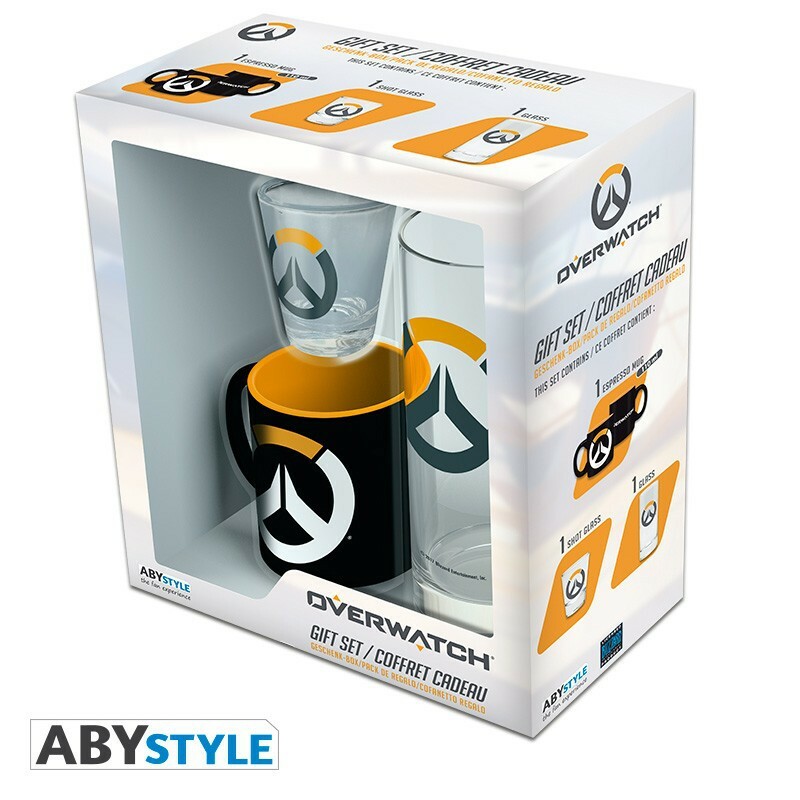 This gift set will allow them to literally drink Overwatch! 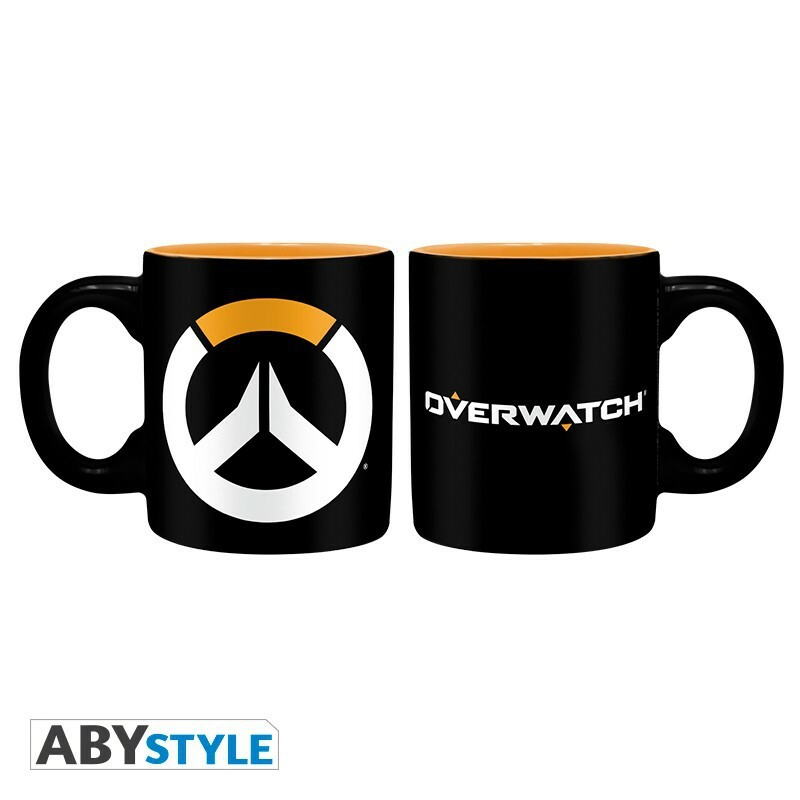 - 1 MINI-MUG to drink a coffee or tea with his heroe. 110ml. Dishwasher safe. 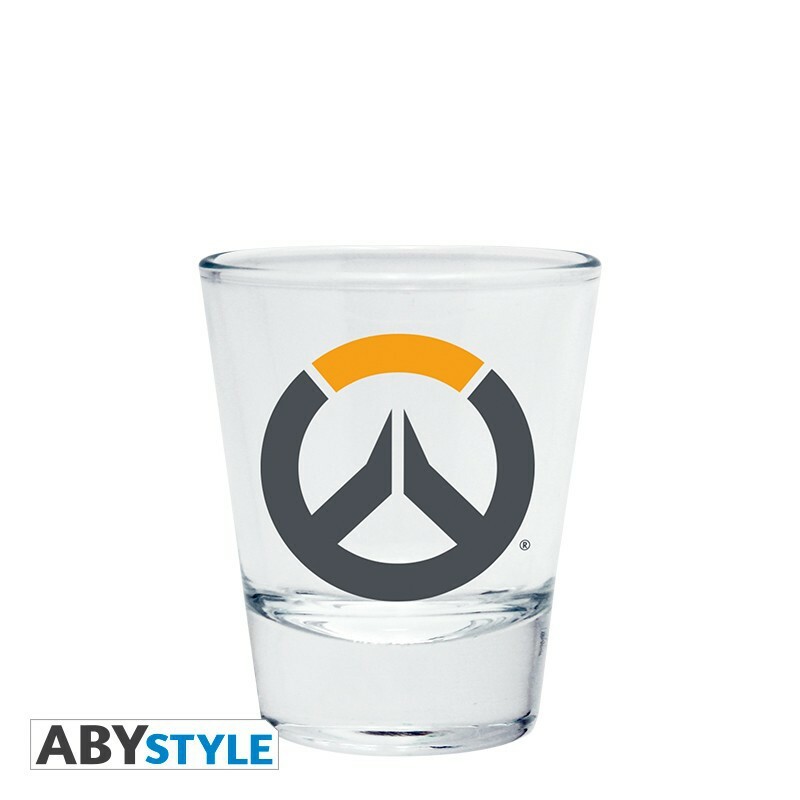 - 1 SHOT GLASS with a strong element of the license. 5 cl. Dishwasher safe. 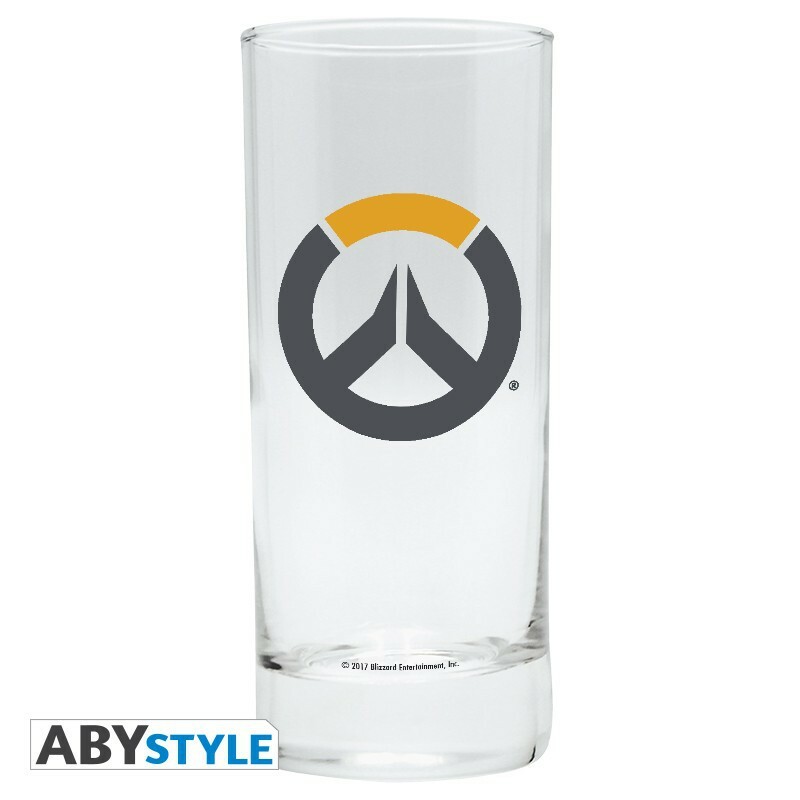 - 1 high quality GLASS with his favorite character. 29cl. Dishwasher safe. 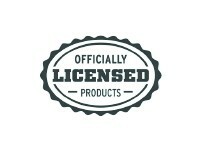 - Packaging in transparent PVC to see the products allover.